When Larry Walker signed his first professional contract in 1984, he preferred the Montreal Canadiens to the Montreal Expos, but after the longtime hockey goalie decided to focus on the diamond, he evolved into the greatest position player Canada has ever produced. Signed by fellow Canadian Baseball Hall of Famer, Jim Fanning, Walker toiled for parts of four seasons in the minors, before making his big league debut on August 16, 1989. 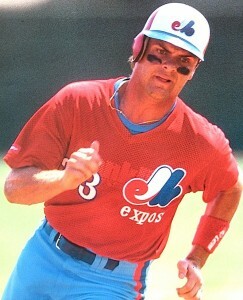 A five-tool threat, Walker blossomed into an all-star outfielder in his six seasons with the Expos. After the strike-shortened, 1994 campaign, Walker inked a multi-year deal with Colorado, where he would enjoy his greatest big league success. His MVP award-winning 1997 campaign was one of the best single seasons in history. In that storied year, Walker belted 49 homers, drove in 130 runs and hit .366, to earn his first of three batting titles. 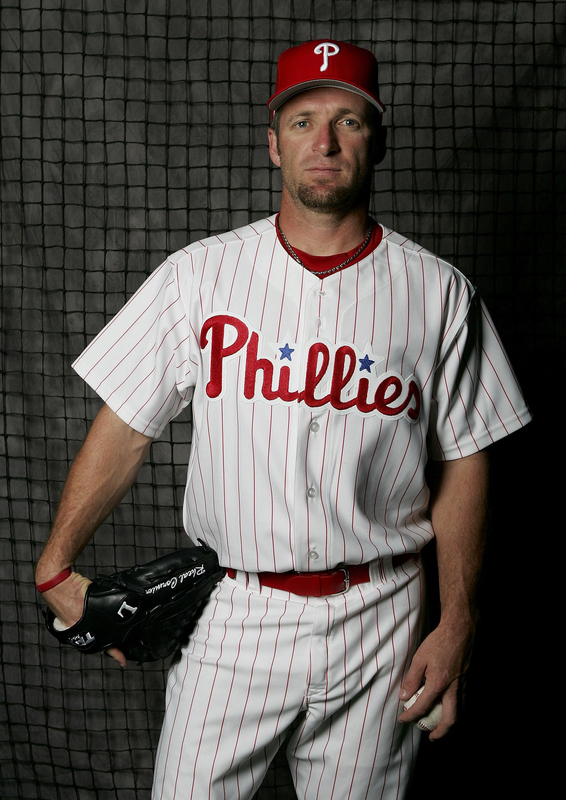 He would hit .379 with 37 home runs and 115 RBIs for an encore in 1999. After more than nine seasons with the Rockies, the five-time all-star was dealt to St. Louis in August 2004. He would play his final season with the Cardinals the following year. In all, Walker suited up for 17 big league seasons and leads Canadians in virtually every career offensive category, amassing 2,160 hits, 383 home runs, 471 doubles and 230 stolen bases. The seven-time Gold Glove winner also compiled a .313 career batting average, .565 slugging percentage and won the Canadian Baseball Hall of Fame’s Tip O’Neill Award nine times. 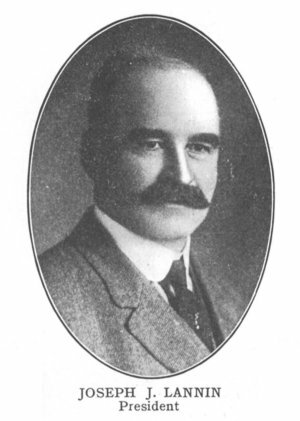 For his efforts, Walker was inducted into Canada’s Sports Hall of Fame in 2007, the B.C. Sports Hall of Fame in 2009 and the Colorado Sports Hall of Fame in 2011.